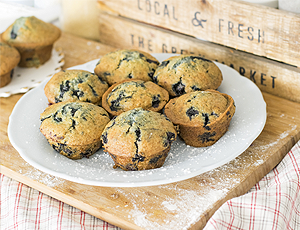 Starbucks Coffee, along with our complimentary baked daily warm muffins. Assorted teas and hot chocolate also. For those with a heartier appetite, there is a lovely diner next door along with many other fine breakfast restaurants. 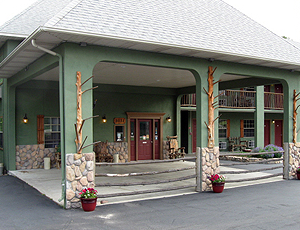 We bring the amenities of home to you here at The Lodge. 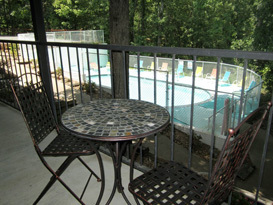 Each room is equipped with cable TV, free wi-fi, mini fridge, microwave and coffee pot. Fresh coffee is offered every morning in the office. 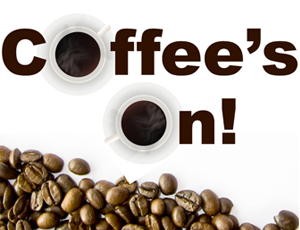 Just look for the "Coffee's On" sign. Jacuzzi room guests enjoy private parking. The Lodge is also one of the few locations that offers covered bike parking for our guests. 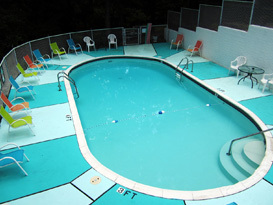 At this family owned and operated hotel our top priorities are service, cleanliness and hospitality. This is a perfect family friendly get-away at affordable prices. Read our reviews. Your retreat awaits!